Auto industry concerned about lack of consistency. 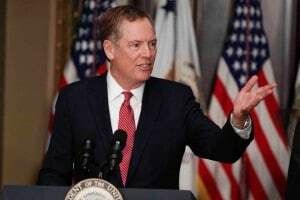 U.S. Trade Representative Robert Lighthizer has been holding talks with Mexico only these days. Negotiations on the North American Free Trade Agreement are ongoing, but anxiety continues to grow inside the auto industry, which is looking for measure of stability, due to the slow pace of the talks. While some progress has been made during bilateral talks between Mexico and the United States, key issues revolving around automotive content and an automatic, five-year “sunset” provision proposed by Trump administration remain unresolved. 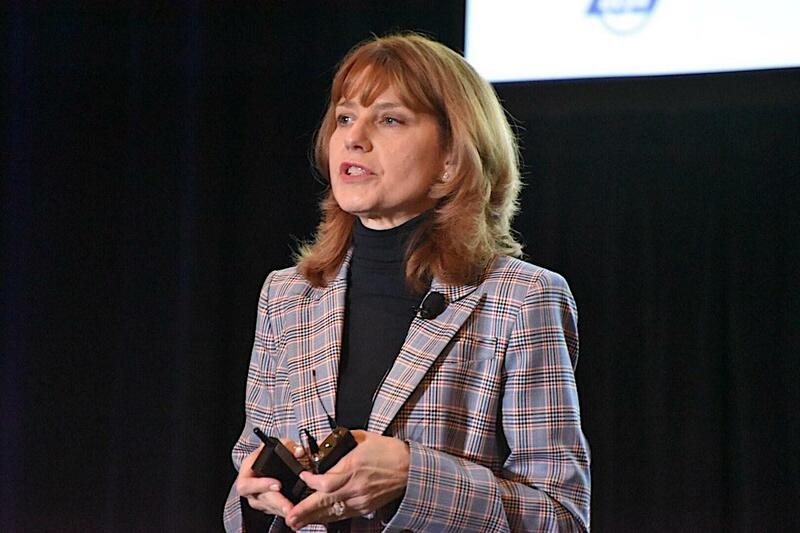 “I am less optimistic than I was,” said Julie Fream, president of the Original Equipment Suppliers Association, which represents a broad cross-section of automotive suppliers. 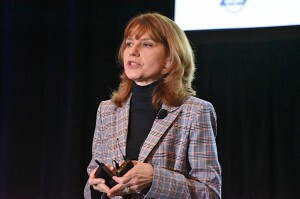 The critical content requirements for automobiles still haven’t been addressed, she said after a recent event sponsored by the OESA. In addition, the Trump administration call for a five-year limit on any new agreement also is a major issue. “It creates a great deal of uncertainty,” she said. Julie Fream, OESA president, said the pace of NAFTA negotiations is raising the anxiety level of companies in the auto industry. The auto industry is a business with long horizons and five-year plan doesn’t create the kind of certainty the auto industry needs insure its investments will pay off. 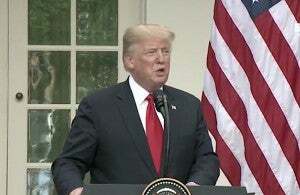 Meanwhile President Donald Trump said last week he was in “no rush” to complete a deal to rewrite the trade pact with Mexico and Canada. Trump’s comments came on the heels of a month-long effort by negotiators from the U.S. and Mexico to work on differences over provisions affecting the auto industry “We want to make the right deal,” Trump said. President Donald Trump accused Canada of having tariffs that were too high. Up until last week trade negotiators sounded optimistic about the prospects of ironing out the differences since both sides were facing key political deadlines. Mexico will have a new President on Dec. 1. Meanwhile, the U.S. Congress is also running out of time to review and act on a new treaty before the current Congress will have to finish its work by mid-December. A new Congress will be elected in November and will be sworn in in early January. This entry was posted on Monday, August 20th, 2018 at and is filed under Automakers, Automobiles, Business, Executives, Markets, NAFTA, Personalities, Politicians, Trade. You can follow any responses to this entry through the RSS 2.0 feed. Both comments and pings are currently closed.